Maryland is a beautiful state that welcomes kayakers to their waters! The lush greenery offers beautiful lakes and hidden gems waiting to be discovered. If you are itching for a new place to paddle, look no further. 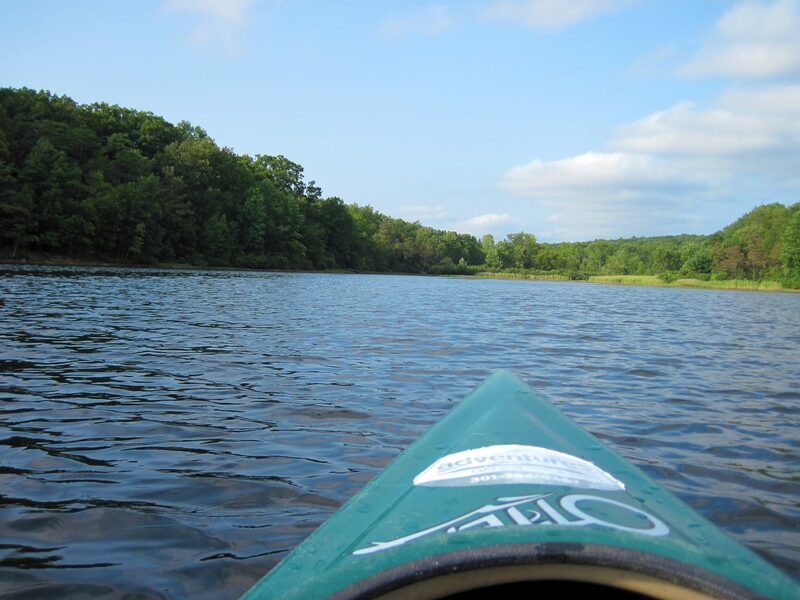 Read this list to find the best places for kayaking in Maryland. 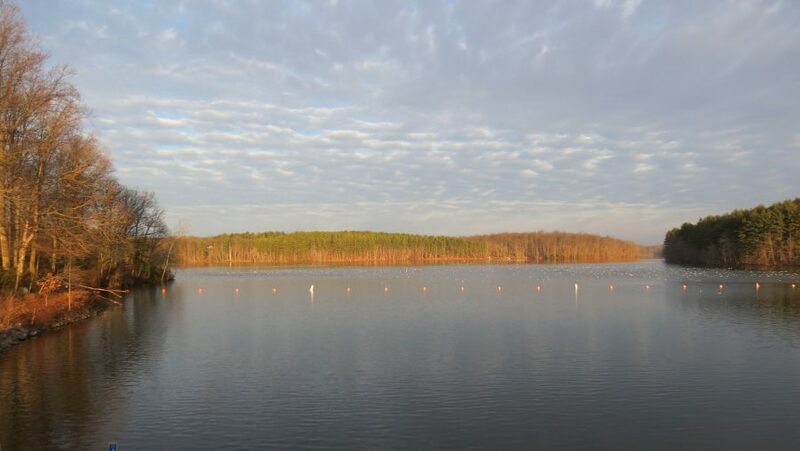 Tuckahoe State Park has two places you can paddle, the lake or the more adventuresome creek. This is a great spot for beginners and seasoned kayakers alike. 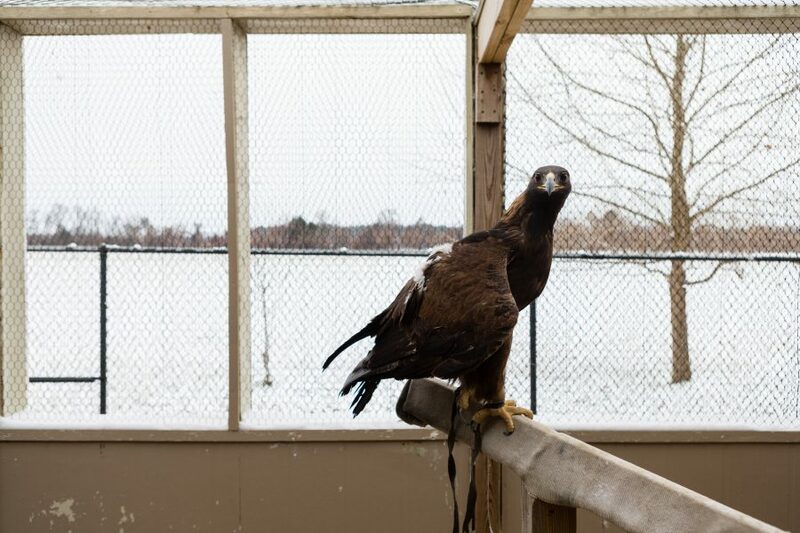 For wildlife enthusiasts, keep your eyes peeled, you may spot a bald eagle here. If you are interested in the land as well as the water, there are plenty of hiking trails to explore before you paddle. In the summer, Tuckahoe State Park usually has family centered water events on the weekends. They’re often free to attend, so bring your family for even more kayaking fun. Get yourself out to Lake Centennial for an amazing trip. The lake is 54 acres, so you have plenty of water to yourself. Explore the wildlife at your leisure and spend some time fishing here. There’s a beautiful picnic area and a place to buy snacks and even rent kayaks if you need. This is a great spot for group adventures, so gather your friends and family for a fun outing. Enjoy nature at its finest here at Deep Creek Lake. This rural spot has rustic charm and is home to hunting, hiking, boating and more. Enjoy the amenities of the lodge while you’re on land. Kayaking is one of the best ways to explore the scenery and nature here. You can also travel to nearby lakes to paddle and explore. The lakes are suited for kayakers looking for some adventure. Youghiogheny River is one such river just to the west of Deep Creek Lake, and there are class 3-5 whitewater rapids in the Upper Yough area. It is advised that only experienced kayakers traverse this area. Deep Creek Lake also is near many restaurants so you can eat good food and relax after your paddling. The Potomac River is a historical part of Maryland. It’s where the American settlers and even Civil War troops used their boats. There is a wide part of the lake where it is easy and relaxing to paddle, but if you are itching for some action, plan your route. 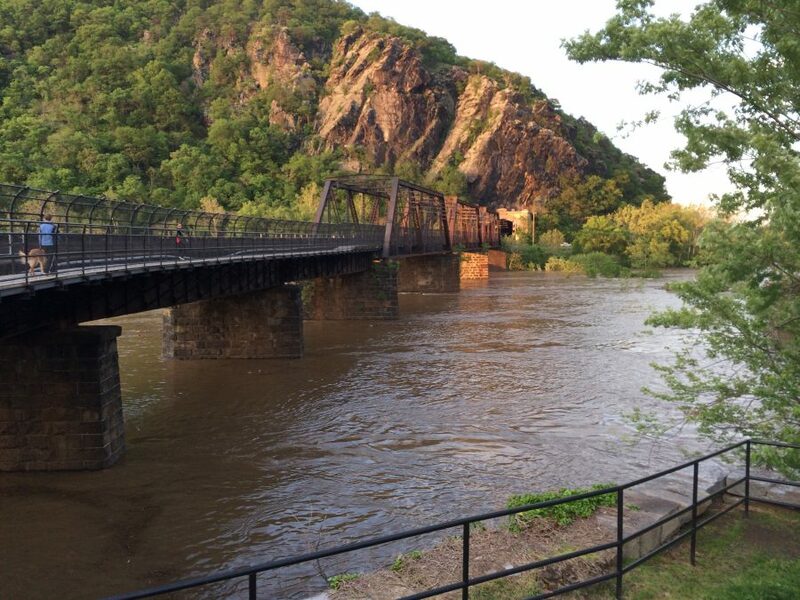 There are some rapids in the Potomac that are calling your name. This river is a great place to stop if you want to experience launching your kayak into the same waters that the early Americans did. The John Smith Chesapeake National Historic Trail follows Captain John Smith’s early voyages in the area during the 1600’s and is a wonderful piece of history to paddle through. Travel just a ways out of Baltimore and you’ll find Dundee Creek. It’s lush with wildlife like herons, bald eagles and osprey. This is an area naturally designed for exploring, with marshy coves and inlets waiting to be discovered. The inlets open into the Chesapeake Bay, or you could paddle up the Gunpowder River from here. There are many beaches along the way, so plan for a delightful picnic on your journey. In the Dundee Creek Marina, you can rent many different types of kayaks to try your hand at something new. You can also rent a K9 life vest for your four legged friend so they can enjoy the scenery with you on your trip. This pond and creek are very popular with the locals and are part of the Susquehanna River near the Pennsylvania state line. Kayakers can launch from the water at Cold Cabin Park. The pond and creek part of the river can get to over a mile wide in some areas, but can get rough during poor weather. Take a longer boat with you to make the ride easier when the water gets choppy. There are breathtaking rock islands that act as passageways in the river. Paddlers feel like they’re in a secluded paradise, rather than just an hour away from Baltimore. This area is a must-see for those looking for the best scenery. Take in the views of the historic grist mill in Eden Mill Park. Parking is available at the park. This is a great place for smaller kayaks. The water is calm but swift. There is a chance to see deer at the grist mill scene, for wildlife enthusiasts. The scenery is charming, and the touch of history is always interesting. The kayaking area is just over a mile stretch for a relaxing and enjoyable paddle. Paddle and eat at the same location at Hawks Cove in Baltimore County. Launch at the park, or if you are interested in eating, head to the cafe. Customers can launch their boats right from the restaurant. Hawks Cove is a great place for a relaxing paddle, as it’s protected by the weather. If you’re looking for a rustic challenge, head to Hart-Miller Island. This nearby island allows free primitive camping for overnight adventures. 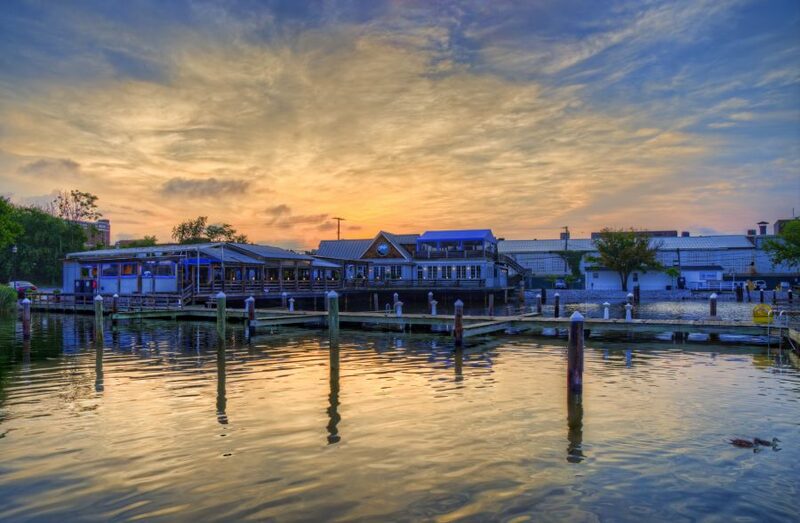 Explore the many islands nearby or head into Chesapeake Bay with the cove’s access. Paddle to your heart’s content and get great views of downtown Baltimore at Nick’s Fish House. It’s near the Vietnam Veterans Memorial Bridge, and allows customers to launch their boats near Fort McHenry and the Baltimore Harbor. There is boat traffic as it is within the vicinity of the harbor, and the water best is best outside of summer months, so plan your trip accordingly. This reservoir is on the Patuxent River, right on the Howard and Montgomery line. It spans five miles of the river and there is are no gasoline-powered boats allowed. This makes the boat traffic light, and because it’s a reservoir made from damming the river in the 1940s, the water is relatively calm. You are surrounded by woodland while you explore this area, and can enjoy the quiet and breathtaking scenery just south of the city. You will need a permit to paddle on the reservoir. 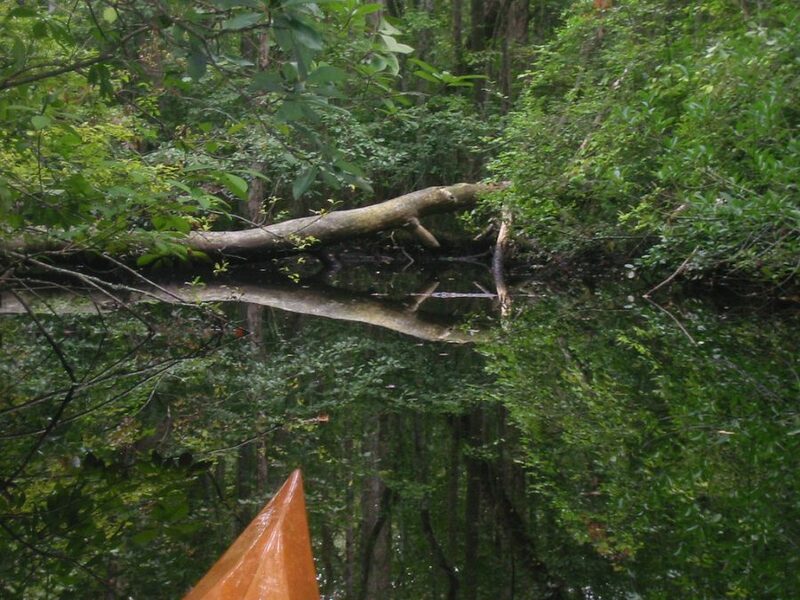 In Dorchester County, the Transquaking River is an excellent spot for paddlers. It’s only a day’s drive away from Baltimore, but it sure doesn’t feel like it. It is one of the most beautifully scenic areas in Maryland. The six-mile Transquaking Loop is lush with marshes and forest patches to observe while you paddle the easy flat water. Kayakers are advised to wear insect repellent, for maximum enjoyment. This trail is famous for bald eagle, osprey and waterfowl sightings. Give yourself over to the rich history of this water trail. It’s part of the John Smith Chesapeake National Historic Trail, and may have also been part of the Underground Railroad. The water trail is set in the wilderness that has hardly changed since the 1800s. Launch your boats in Denton at the Joppa Steamboat Warf, which is a replica of an 1883 terminal building. This trail is easy paddling, and guides you through historic areas, marshes, towns and forest. For those interested in history, this trail has local sites to see such as Adkins Arboretum and the Caroline Living Heritage Museum. There is also overnight camping at Tuckahoe State Park if you’d like to spend a couple of days here. 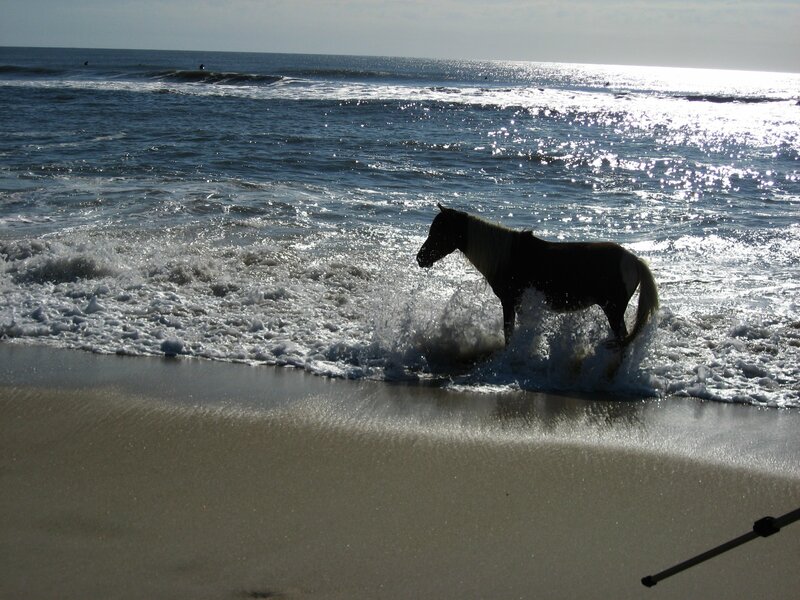 To see something truly exceptional on your paddle journey, stop here at the Assateage National Seashore. It is eight miles south of Ocean City. Wild ponies have inhabited the area for 300 years, and people frequently see them as they paddle along the landscape. They make for a very beautiful and intriguing sight if you travel along the bay. Discover waterfowl when you explore the marshes, or take a guided kayak tour with a ranger for a small fee to get more history and trail insights. You can also camp overnight in designated areas. The Pocomoke River Trail is named after the Algonquin word for “black water.” It is so named because of the dark colored tannic acid leeched from the nearby cypress trees. In some parts the cypress trees color the river almost coffee-brown. This trail is a sight for the eyes. If you peer closely you can see cypress “knees” in the water. You can also see otter’s nests in the banks and bald eagles on this trail. Give yourself days filled with gorgeous scenery, and good times with your friends and loved ones. 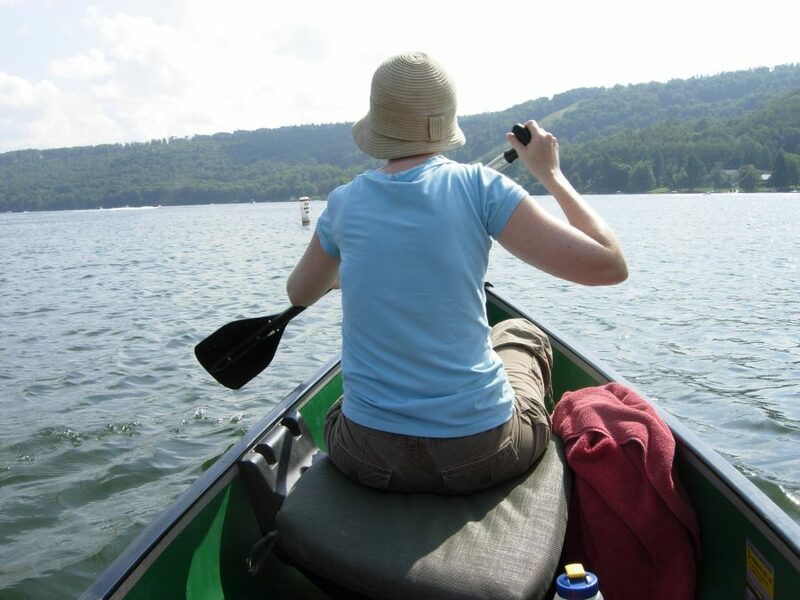 Visit Maryland and discover all of the wonderful places for you to paddle in. Use this list to find your ideal spots, and let your adventures begin.